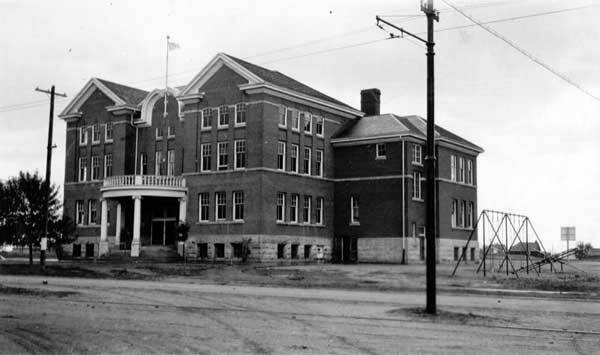 The original King George School was built in 1911 on a design by Brandon architect Thomas Sinclair, replacing the former East Ward School. It closed in June 1979 and the building was demolished a few weeks later. Among the other teachers of King George School was Lionel T. Glaser. We thank Greg Sigurdson, Nathan Kramer, Cathy Nielsen, and Wilma MacMillan for providing additional information used here.